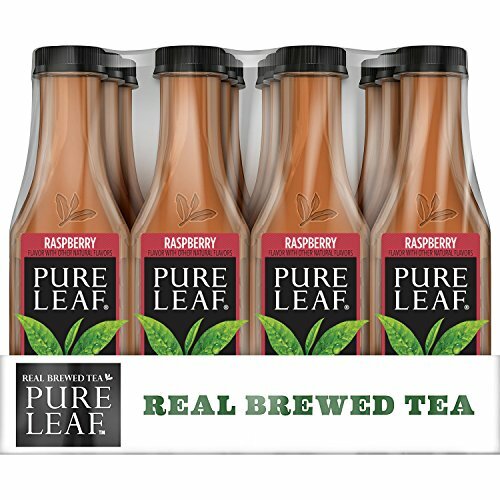 At pure leaf, we believe the best things in life are real and simple. But sometimes, simplicity takes a little more work. Before each pure leaf brew is freshly bottled and sealed, our tea leaves are given a lot of love and attention, resulting in refreshing, leaf brewed tea (not from powder or concentrate).